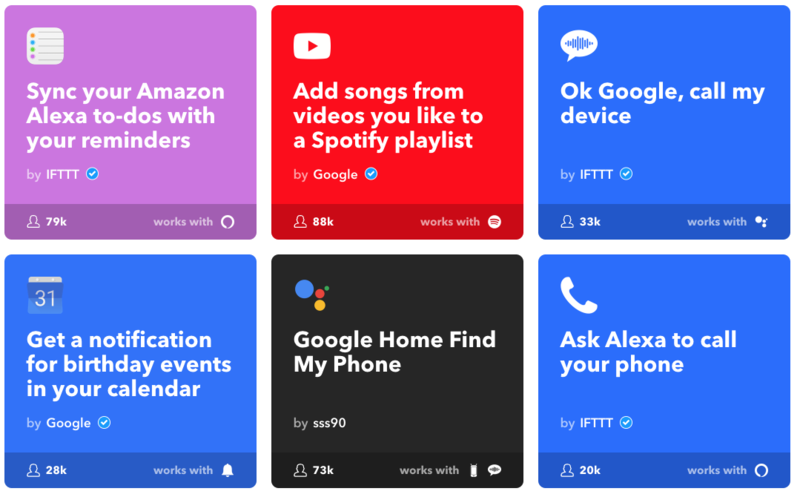 The IFTTT App is a free multi-service App that connects all your favorite Apps and smart services. This App gives you ultimate control and creates the conversation between your assistant and all your apps. Create Commands, voice prompts and notifications from this all in one app. The app works on iOS and Android phones for a seamless integration. 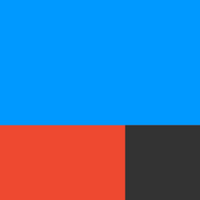 The IFTTT App connects directly to Google Home and Amazon Alexa Smart home speakers. All commands and created recipes will notify you however you like in your assistant notifications. 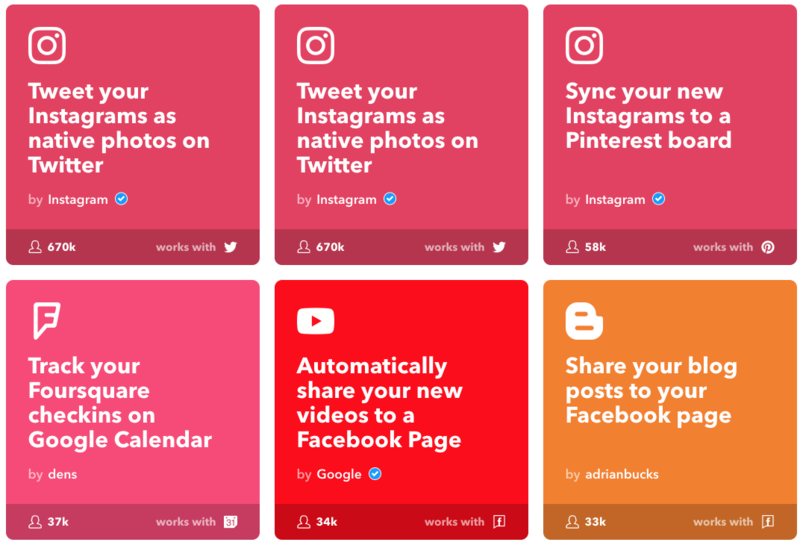 IFTTT Applets created for smart services to enhance productivity and connectivity. New Applets are added monthly with new features added weekly from new service providers. 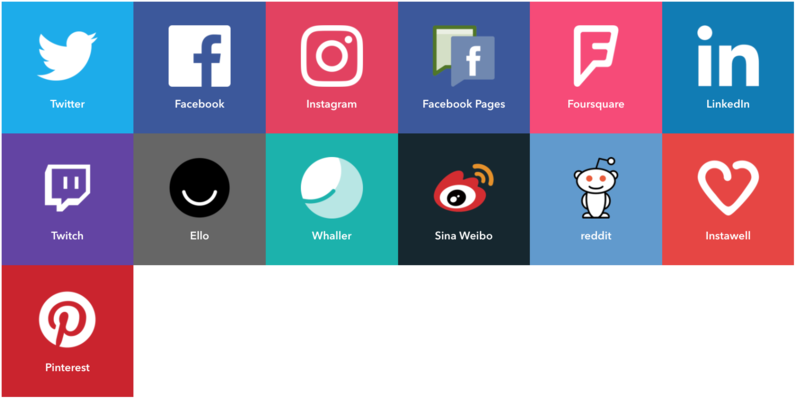 are created by users like you, services and social media providers. 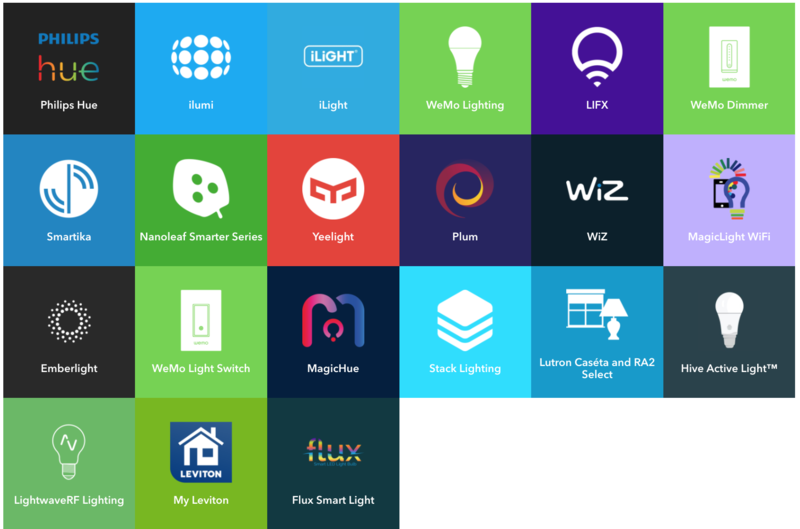 Some of these services include a home control for photography curating, music and calendar organization. Evernote: Recieve, send and record information. Twitch: Create Notifications on channels you follow and post from twitch to other social profiles. Facebook: Share via voice, send pictures or share favorite blogs.